Words guaranteed to bring a good (and gory) time. When Star Wars was released in 1977, it had a lot of things going for it. One of those things was the casting. Diane Crittenden, Irene Lamb and Vic Ramos, the casting directors for the film had done their job perfectly. We had three relative unknowns in the main lead roles. But to supplement their performances, we had two great British actors. The first, of course, was Sir Alec Guinness, already an Oscar winner, and, back in the 50’s, star of the Ealing Comedies, one of the best group of films ever created in a single genre by a single studio (see a future post). But for the villain, they brought in Peter Cushing. By this time, Guinness had been in 37 films (including two Best Picture winners and two Graham Greene adaptations) and Cushing had appeared in 83 films (including a different Best Picture winner and a different Graham Greene adaptation), but they had never done a film together (and wouldn’t in a sense here, either, because they never appear onscreen together). Part of this was that while Guinness was rising with David Lean films and starring at Ealing, Cushing was further east, on the other side of Heathrow Airport, starring in another great group of films created in a single genre by a single studio. He was one of the two key actors in the Hammer Horror films. And rather appropriately, Christopher Lee, who would be his onscreen enemy in so many of these films, would eventually take over the role of Star Wars villain starting with Attack of the Clones. There had been great Horror films before. 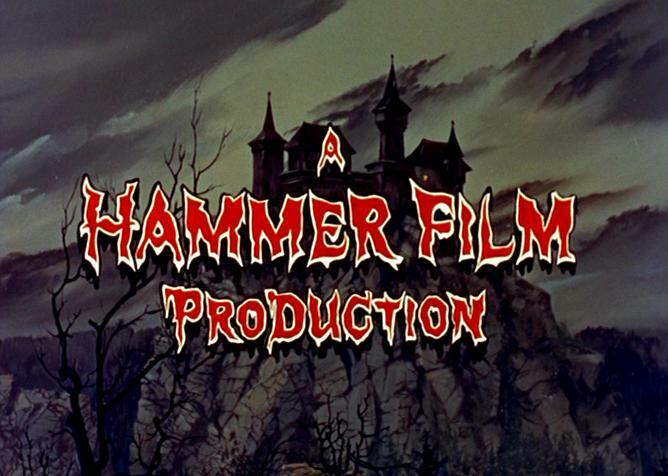 In fact, none of the films that Hammer would make would rival the best of the films produced by Universal between 1923 and 1935. But while Universal had a great run of success with The Hunchback of Notre Dame, The Phantom of the Opera, The Man Who Laughs, Dracula, Frankenstein, The Mummy, The Invisible Man and The Bride of Frankenstein, it trailed off badly after that. There was also irony going on during that stretch. While those films combined for one measly Oscar nomination (Bride of Frankenstein – Best Sound), it was Paramount’s Dr. Jekyll and Mr. Hyde that would actually win a major Academy Award (Best Actor for 1932-33 – Frederic March). There were a couple of other Horror gems during this time (Vampyr, King Kong), but after 1935, it all went south. I have not seen a single Horror film released between 1935 and 1956 better than a mid *** except The Body Snatcher. There were just endless sequels, getting worse and worse, as budgets got lower and lower and acting became nonexistent. They weren’t even good entertainment anymore, they couldn’t frighten and they were just boring. 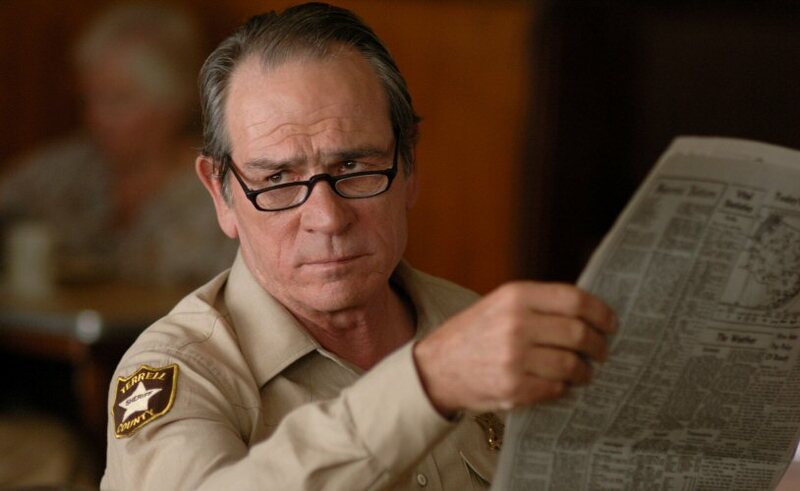 Tommy Lee Jones – the beating heart and soul of No Country for Old Men (2007). The 80th annual Academy Awards, for the film year 2007. The nominations were announced on 22 January, 2008 and the awards were held on 24 February, 2008. Come on. You didn’t really think I would put a picture of Javier Bardem with that haircut here, did you? 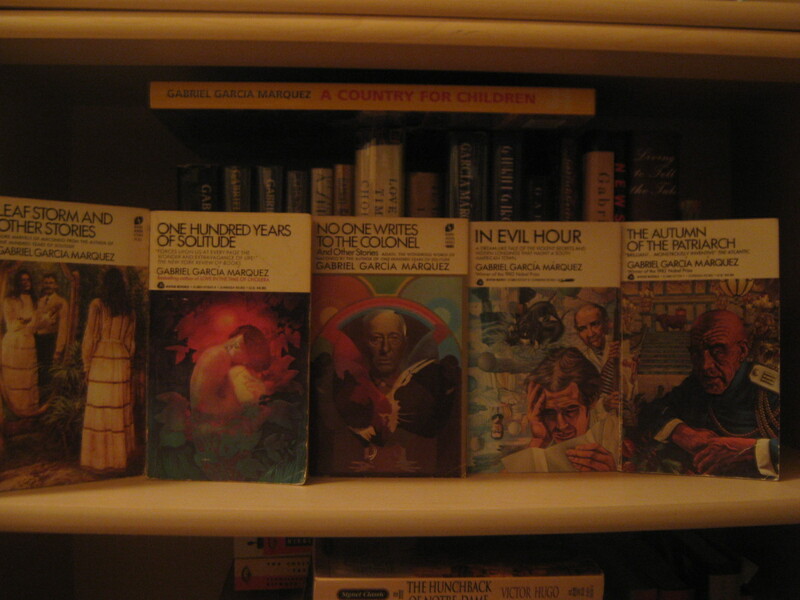 The Avon / Bard mass market editions of the first several García Márquez books. It was the spring of my junior year of college when I first heard of him. My friend Jake had been taking more Spanish classes and I asked him why. He wanted to read Cien años de soledad, the original Spanish language version of One Hundred Years of Solitude. “It’s my new barometer for people,” he said. “If they don’t like it, I can’t listen to them anymore.” As one of my oldest and closest friends, this seemed like a direct challenge. I needed to find this book and read it and like it. Preferably, from the tone of his voice, think it brilliant. I found an old Avon paperback in Chapter II, the same little used bookstore in Forest Grove (now long gone) where, browsing in the fall, I had found Portnoy’s Complaint and Ragtime and embarked on reading odysseys through Philip Roth and E.L. Doctorow. It took me little more than a day to get it read (why bother reading stuff for school when I can be reading this, I kept thinking). I called him back the next day. “It was brilliant,” I told him. “Especially that last sentence. 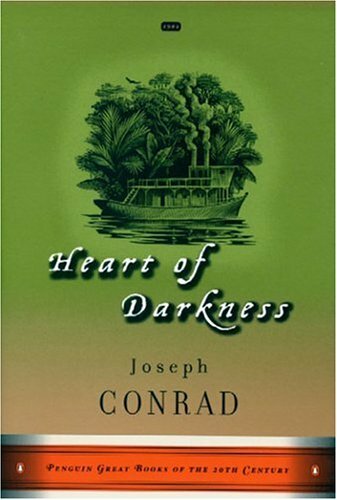 That was amazing.” And so it began, my odyssey into this, the greatest of all the writers from Latin America, one of the few people who was won the Nobel Prize and absolutely deserved it. 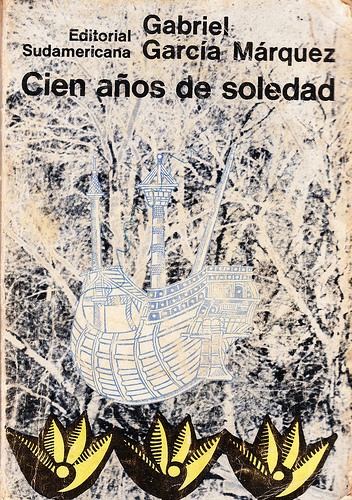 The 1st Edition of Gabriel García Márquez’s 100 Years of Solitude.